* Lightweight telescoping construction for easy transportation and operation. 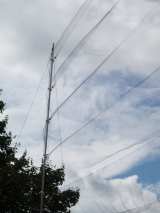 * Strong enough to support 20m-plus nets and the weight of heavy birds. 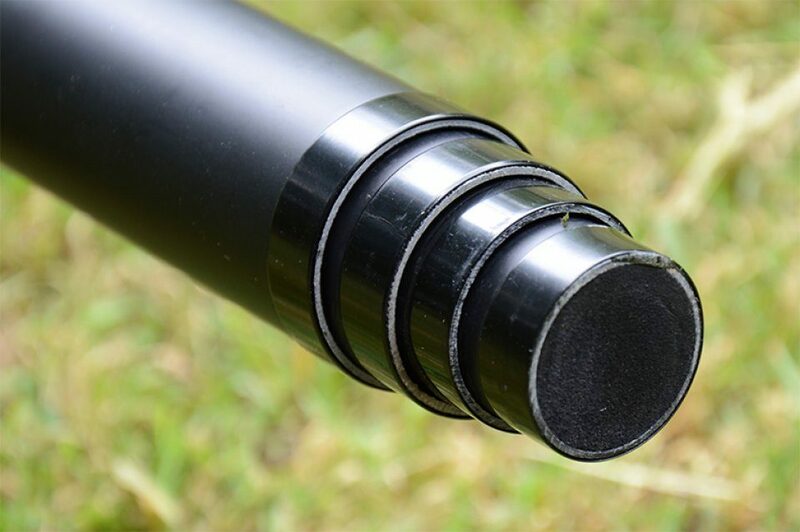 * All surfaces finished in matt black - poles do not scare birds. * Top of each section reinforced with a metal ring. 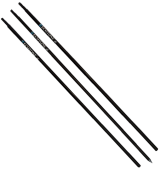 * Reduced flexibility - walls are more than twice as thick as those used for fishing rods. * Bottom section fitted with strong spike to anchor pole in the ground. * Can be easily folded when removing birds or bats from higher parts of the net. 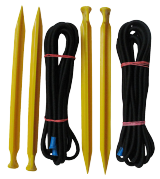 * Secure section joints to ensure poles do not collapse when in use. * Non-conductive fibreglass reduces the electrical hazards commonly associated with metal poles. Please note, this product is for one pole. Please order the required numbers of poles by changing the quantity in the Shopping Basket.